David is thrilled to be offering his renowned Fashion Business Masterclass in conjunction with The Portobello Business Centre. This 4-day course is geared towards advising how to successfully launch and manage a fashion business. Classes are small and personal with a vast wealth of knowledge on offer. The final segment of the class concludes with an hour-long one-to-one mentoring session with David where you will receive individual advice for your business. This renowned event has made a major contribution in launching many of today's successful British Designers over the past twenty years and is recognised both for its quality and excellence. Taught by a hugely experienced professional with a history of working within the industry it is a most essential requirement for those with passion, commitment, drive and energy. Past attendees include: Preen, Karen Millen, Eley Kishimoto and Matthew Williamson. I attended the Fashion Business Masterclass in October 2015 and have been mentored by David since. I can honestly say it was one of the most valuable experiences of my career, I can’t believe how much information was packed into just 4 days! David was approachable, knowledgeable and engaging throughout. Following on from the Fashion Business Masterclass selected individuals may be offered the opportunity to be mentored by David. Successful mentees will meet with David regularly for an entire year to receive personalised advice on the steps they need to take to make their business the best it can be. You will benefit from not only David’s years of experience but also vast network of connections in all areas of the fashion industry. 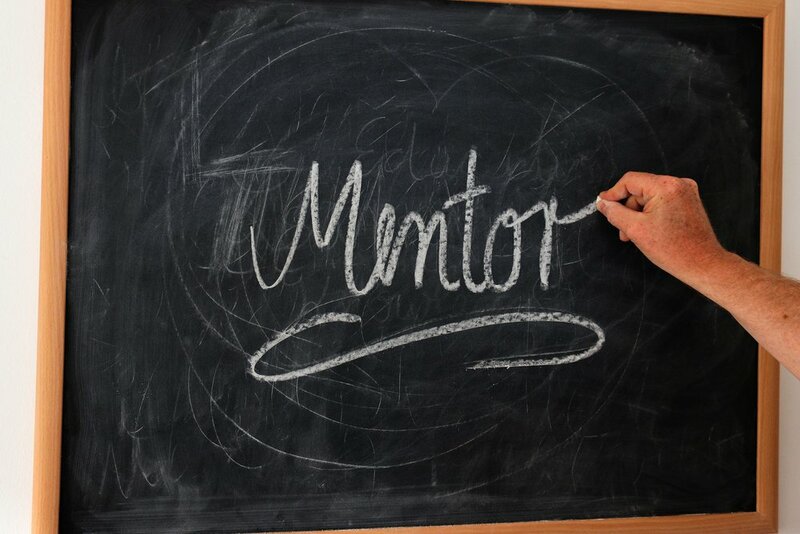 To enquire about mentoring opportunities please fill in the form on the contact page. Past clients include many well-known names in the British Fashion Industry. These include: Eley Kishimoto, Matthew Williamson, Preen, Karen Millen, Gharani Strok and Nui Ami.